She will never admit it the world, but she has to live the rest of her miserable life knowing that she was the worst candidate for the presidency during our lifetimes and perhaps since the first election. She has to know that she had every legitimate advantage and she took every unethical, immoral scumbag advantage available to cheat on top of that, and presented the combination of a horrible failure of a campaign with a wretched excuse for a human being that she still could not win. Not even against Donald Trump of all people. It's plausible that her people engineered the primaries so that he would be the contender because they thought he was a joke and would be the easiest to beat. He may have been the easiest to beat, but . . . she sucked beyond all previously established standards. But take away all of the Libprograt collusion with the media and I believe he would have been a contender to the end. People are fed up with government at all levels and this gave an outsider an edge. Last edited by Mark 1911; 1 Week Ago at 18:44. 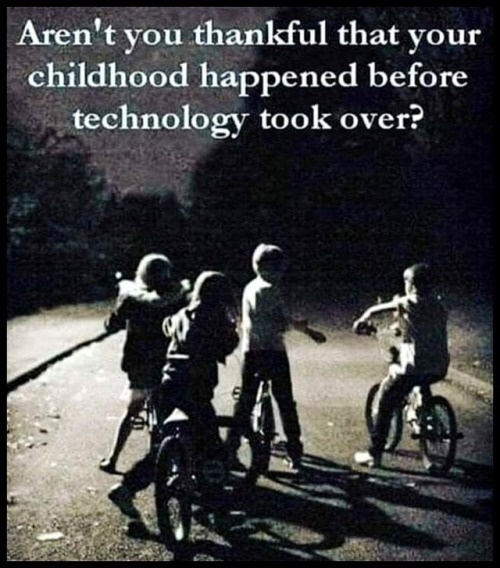 Technology ruined a lot. So did milk cartons. Wait. Is the dude getting "sacked" thanking him? Definitely has that "Thank you, may I have another" look.